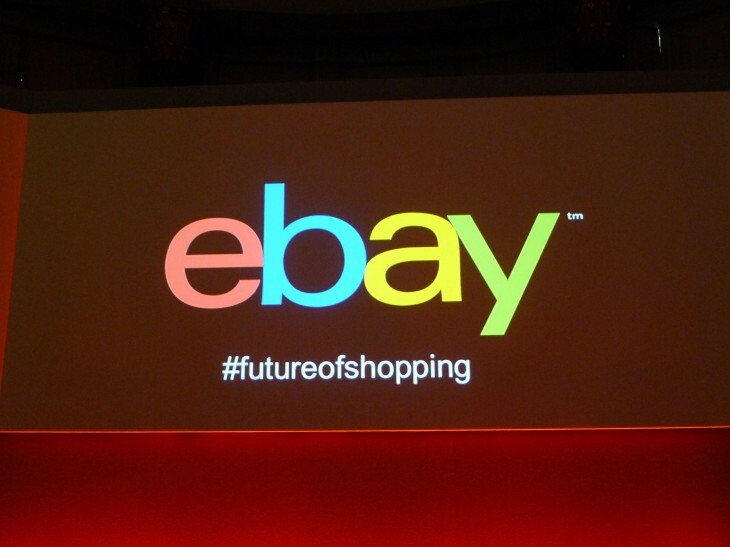 Online auction site eBay has agreed to acquire the online payments platform Braintree for $800 million in a bid to boost its mobile payments business. The deal, announced today, will naturally include Braintree’s payment app Venmo and the business will continue to operate as a separate service under eBay’s ownership. Following completion of the purchase, current Braintree CEO, Bill Ready, will report to PayPal President David Marcus and the rest of the management and employees are also expected to be kept on. Braintree, which was founded in Chicago in 2007, currently powers payments for companies like Airbnb, OpenTable, TaskRabbit and Uber.